Customer notice: we may receive a commission from Amex if you apply for a card via a link in this article (read more in our Credit Cards Disclosure). This income helps keep the site running, and we thank you for your support. 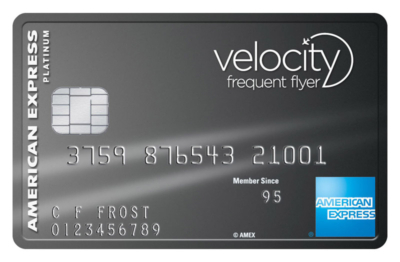 Velocity Points lovers, right now you can score 50,000 bonus Velocity Points with the American Express Velocity Platinum Card: Amex’s top Velocity credit card. 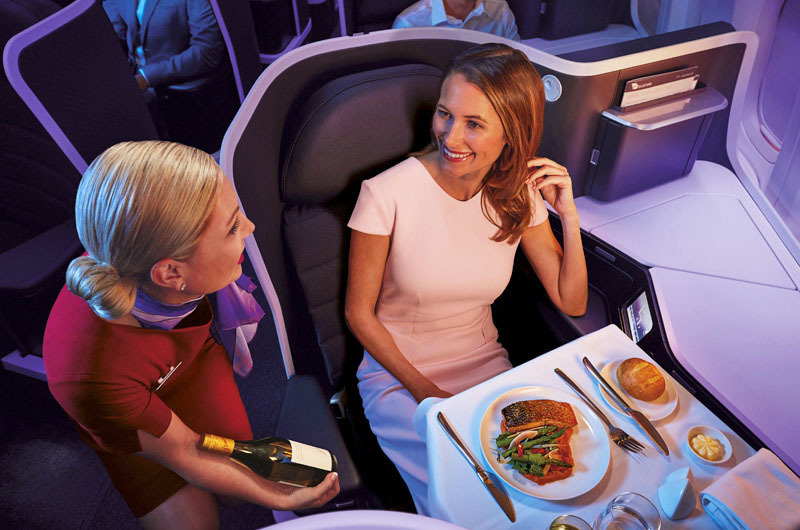 It comes with a very strong Velocity Points earn rate on spend, a complimentary Virgin Australia domestic return flight each year, lounge entries, travel insurance, and many other valuable perks. Here’s an overview of the card benefits you can enjoy, with more details and a mobile-friendly application form available on Amex’s website here. You’ll turbocharge your Velocity Points balance by earning 1.25 Velocity Points per $1 spent on everyday purchases: one of the highest Velocity Points earn rates in Australia. You’ll receive 2.25 Velocity Points per $1 spent with Virgin Australia, and 0.5 Velocity Points per $1 spent with government bodies. 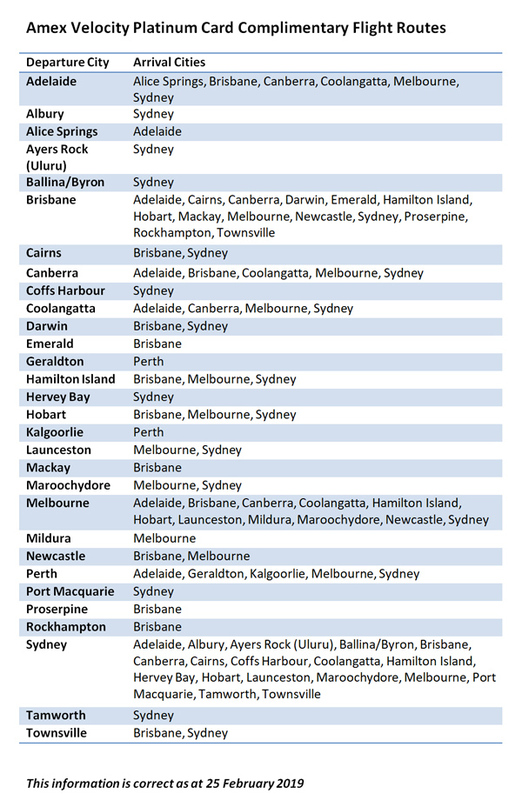 Hundreds of thousands of merchants accept Amex in Australia, and that number is growing, so there’s no shortage of places where you can earn points with this card. There’s also no cap on how many points you can earn. After your first card purchase, you’ll be entitled to a complimentary Virgin Australia domestic economy return flight between selected cities. This benefit is available on each anniversary of your card membership, helping offset most or even all of the $375 annual card fee. There are many routes to choose from, as you can see in the table below. Other cities Click here to see the routes from other cities. It’s easy to reserve the flight online or over the phone, and you can book it for yourself or any person you choose. Relax before your next flight in style, even if you’re flying economy. Each year, you’ll receive two passes to a Virgin Australia lounge, which gives you access to some very stylish spaces to kick back in. The passes will be loaded onto your Velocity membership card. 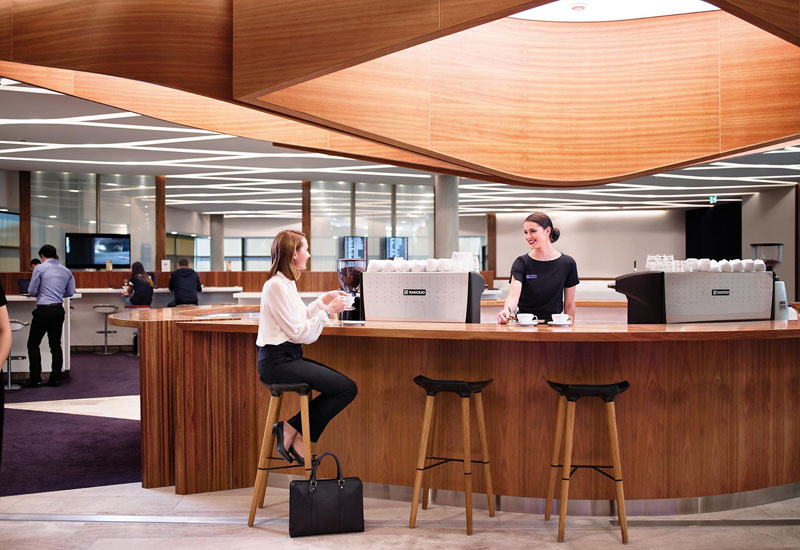 On top of that, you’ll get two entries each year to the exclusive American Express Lounge at Sydney Airport international or Melbourne Airport international. Simply present your American Express Velocity Platinum Card at the door to get in. If you’re travelling with a partner, they can use one of the passes to enter with you. We’d value these lounge passes at more than $50 each – so there’s over $200 of value here each year. Attain elite status with Virgin Australia faster by receiving 100 Status Credits when you reach $50,000 of eligible spend on your card within a membership year. Eligible spend is all spend made by you and additional card members, except cash type purchases like travellers’ cheques and foreign currencies, and interest, fees and charges on the account. This is a very useful perk for frequent flyers chasing status, as you only need 250 Status Credits to attain Silver (200 to keep it in subsequent years) or 500 Status Credits to attain Gold (400 to keep it in later years). The higher your status, the more perks you enjoy – like extra Virgin Australia lounge passes when you hit Silver and unlimited lounge access when you reach Gold. You’ll receive comprehensive travel insurance cover when you pay for a return trip with your card or use Velocity Points to book. The full insurance T&Cs are available to view here. Amex Invites: access sought-after events like music, theatre and film, including via pre-sale tickets, and enjoy exclusive lounges at selected events. Receive 50,000 bonus Velocity Points when you apply online, are approved and spend $3,000 on your new card within the first 3 months. You could use these bonus points together with the points earned on spend to fly overseas with Virgin Australia or one of its partners. 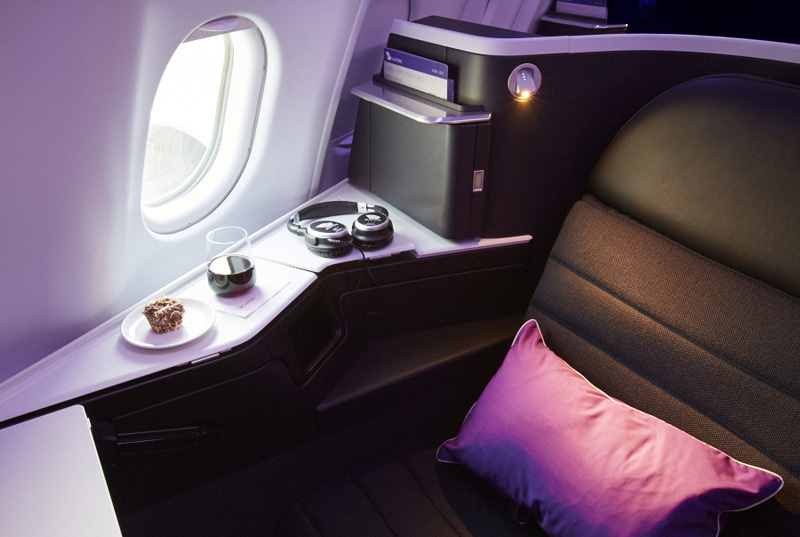 For example, you could fly from Melbourne or Sydney to Hong Kong with Virgin Australia in economy return (55,600 points plus taxes) or one way in stylish business class (59,500 points plus taxes). This offer is only available to new American Express Card Members. That means you must not have held a card issued directly by American Express Australia in the last 18 months. However, you are eligible for this offer if you’ve held an American Express companion card issued by a bank (i.e. Westpac, ANZ, CBA or NAB). The minimum income to qualify is $65,000. To read more and apply, click here (mobile friendly). Important: This article is not intended to suggest that you should apply for a credit card. You should seek independent, professional advice and consider your personal circumstances before deciding to apply for a credit card. If you apply for a card via a link in this article, we may receive a commission from Amex. This income helps keep our site running, and we thank you for your support. Read more in our Credit Cards Disclosure. I just received the card. I am travelling next week to the US. How can I have access to the Virgin Australia lounge? Our understanding is that the passes are only for VA lounges, which aren’t available for international flights – but you may want to check with the airline. If you’re flying out of Sydney or Melbourne, you can use the Amex lounge (just show your card at the entry). Hi, I have applied on line and waiting for the verification. I got a text from Amex who said they will send me and email but I ha ent received on yet. Can you help or not. Hi, I previously had a David Jones Amex. Am I eligible for this card? It was 17months ago! can i use my travel credit for my family members that i booked flights for from within my account? Yes you can book the flight for anyone you wish. Hi Kris, What if I’m an additional / supplementary card holder on my wife’s card? Am I still eligible for this offer? Most of us would have an American Express Ultimate recently, it sounds like we won’t be able to quality if held within the last 18 months.. 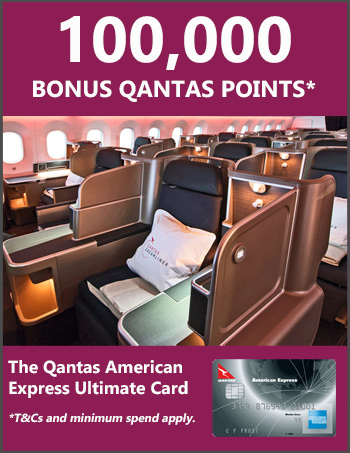 I have a Qantas Amex card, does that disqualify me from this offer ? Hi, what’s the name of the card exactly?